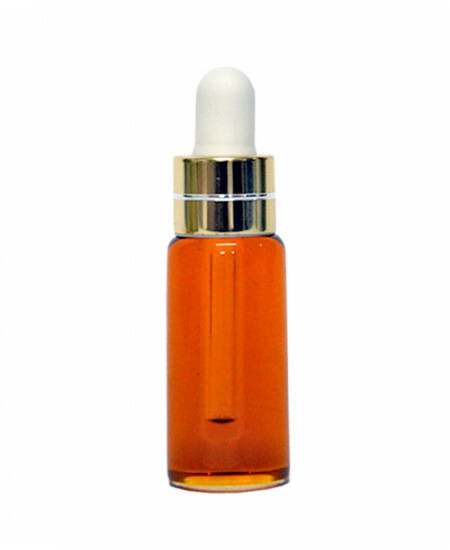 Royal Gently Serum oil night care allows your skin to breathe freely and stimulates its natural renewal processes. Night Serum is an essential night-time skin care product that revitalizes and helps the skin rediscover its natural balance. Eighty people tried out Royal Gently Serum, an anti-ageing treatment that works within the skin’s surface to deliver a concentrated treatment. That builds with continuous use. They were used the serum and it over their face and neck every morning and night. Skin looked and felt smoother, more moisturised within the first week of use and slowly plumped, lessening fine lines and prevent new fine lines from forming. And complex of 10 naturally active ingredients: Marigold, Comfrey, Yarrow, Sage, Magnolia and special Vitamin E.
The wonderfully fragrant formulation with Sesame oil, Rosehip oil, Oil buckthorn and Immortelle essential oil extract supports the skin’s natural rhythms while guiding it through its essential night-time work. 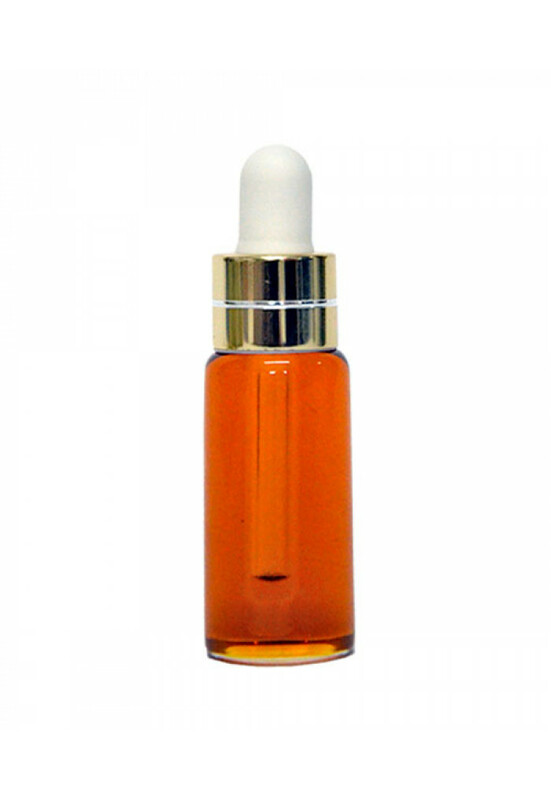 Supported by Vitamin E, Night Serum tones all skin conditions especially for dry and sensitive skin. Seabuckthorn Berry – Seabuckthorn contains a perfect combination of fatty acids, antioxidants and Omegas to support healthy, luminous skin. Omega 7, a key compound in seabuckthorn, increases the production of collagen to improve skin’s appearance and prevent new fine lines from forming. Seabuckthorn infuses skin with 190 different compounds that are effortlessly absorbed while you sleep. Immortelle – Immortelle radically repairs skin that has been damaged by the elements. This potent ingredient pumps antioxidants into the skin, protecting it from free radicals. A fantastic treatment for mature skin, Immortelle heals scar tissue, stimulates new cell growth, treats bacterial infections, and reverses the effects of stress on the skin. After cleansing and toning in the evenings, apply a one or two drop of Royal Gently Serum in a thin layer to the face, neck and, if desired, décolleté. In the morning, we recommend using Royal Day Care products, which protect and help the skin to retain the strength it built up during the night.